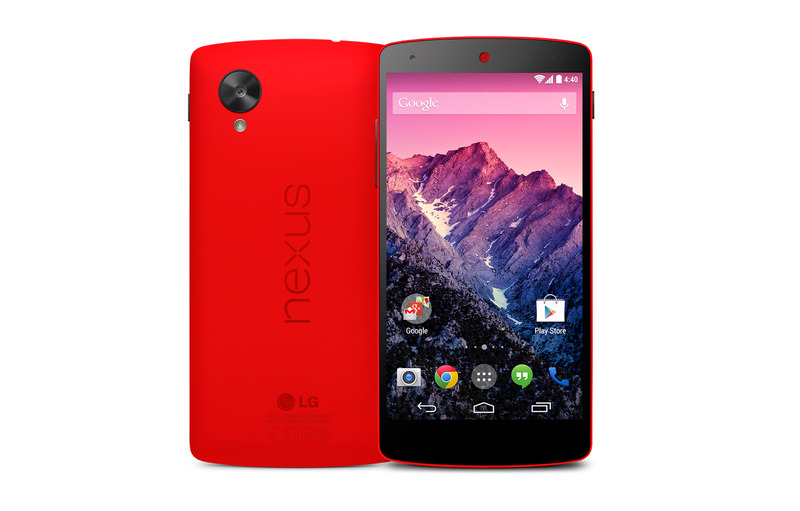 As previously mentioned here Google released the LG Nexus 5 Red version on Google Play. 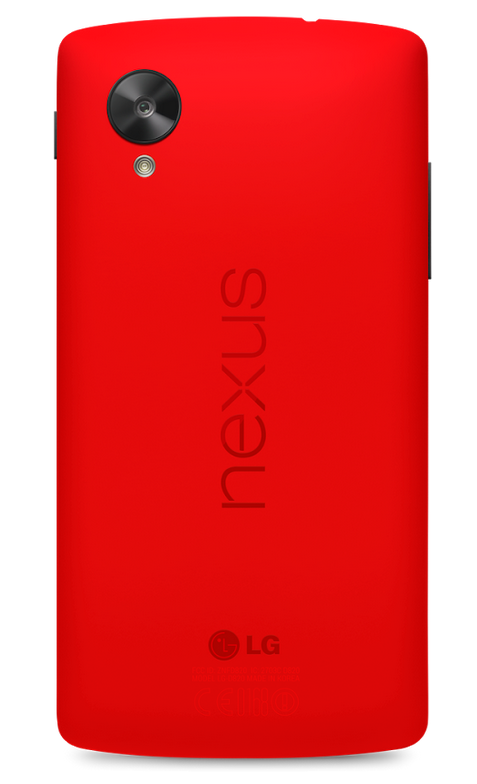 The price of the red Nexus 5 is £299 for 16gb and £339 for 32gb the same us the white and black version of it. 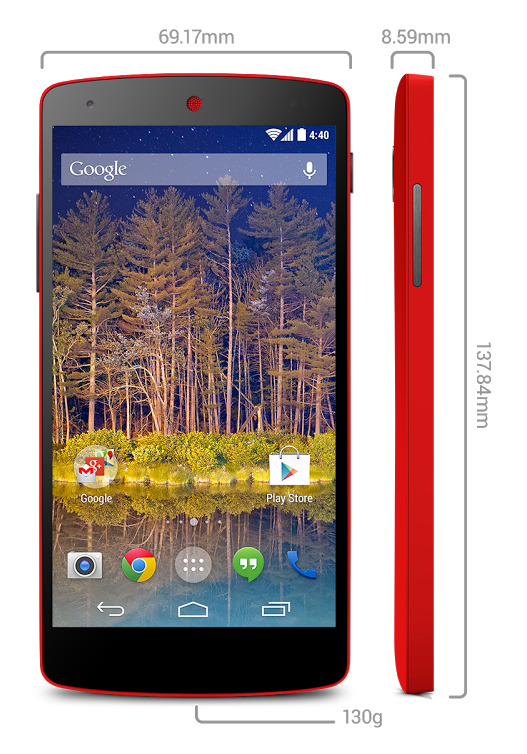 Currently the smartphone is available on United States, Canada, the United Kingdom, France, Germany, Italy, Spain, India, Australia, Hong Kong, Japan, and Korea and soon they will release it in more markets in the near future.